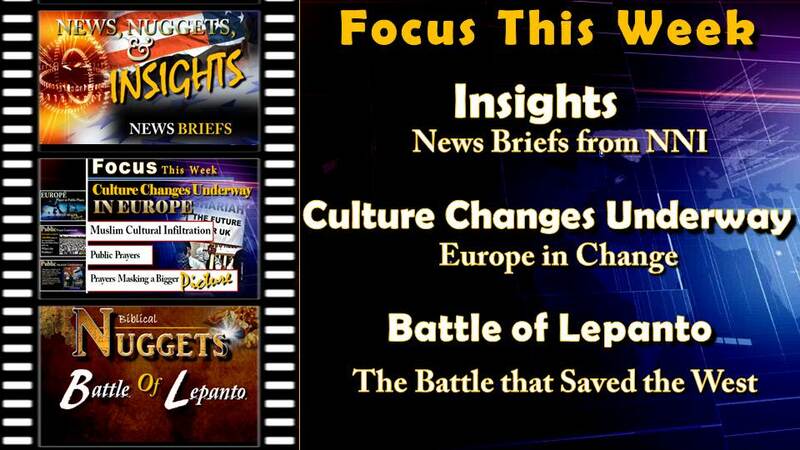 This week’s “News, Nuggets, and Insights” brings news briefs from around the world that reinforce what God’s people are well aware of; Satan is hard at work knowing he has a short time. From Satanic statues that subtly suggest pedophilia, to disturbing footage of rockets striking Israel near a school, spiritual upheaval is manifesting itself. God’s people need to be aware of our world growing more violent, more immoral, and more desperate as it moves farther and farther away from the God who created it. Join us this week as Tom Kerry looks at the possibility of economic war between the US and Russia. Although the US economy seems to be rebounding in many ways, the overall picture of our national debt and something rarely talked about, “unfunded liabilities,” looms over our heads. Meanwhile, Turkey is facing a currency crisis and as of August 13th, has no plan to change what they are doing. Are we headed for a worldwide economic collapse? We have been keeping England’s Muslim problem on our radar and this week we focus on a peaceful public prayer gathering in Birmingham England. Muslims there have an annual event in observance of EID. But this event is causing a controversy. While prayer like this is supported, another group of people are being denied such a gathering. A group of Catholics around Poland have been refused such an event because, as the BBC reports, “It seems to endorse the state’s refusal to allow Muslim migrants into the nation.” At the same time a church in the Netherlands which used to celebrate Pentecost, now wants to observe EID, the Muslim holiday, instead. These type of events have led us to look back at an event that took place on October 7, 1571 in what was called, “The Battle of Lepanto.” This week’s program presents clips from The History Channel which explains just what happened between what is also known as, “the cross and the crescent.” Tom Kerry brings biblical insight to this historic event. In light of what’s happening with the spread of Islam and the history of this little known battle, we need to ask, “Is history repeating itself?” Pieces of Bible Prophecy seem to be falling into place. Could we be seeing the king of the south and the king of the north scenario begin its formation? With the escalating rise of Islam worldwide, and the understanding God has given us through history and by watching world events, Tom Kerry will be presenting a timely message that God’s people everywhere must hear. 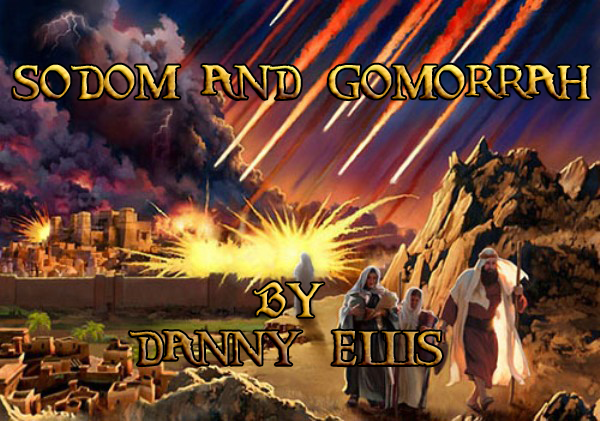 Are the pieces of Bible Prophecy finally being made clear for this generation? The Church of God, Ministries Int’l will be live streaming “The Spiritual Sojourner” this Sabbath at 1:00 PM (CST). We will also produce this special sermon on DVD, offering it on a mail-in card in the church newsletter at the end of this month. We look forward to begin focusing on the upcoming Fall Holy Days in our next “News, Nuggets, and Insights.” Isn’t it amazing how God is revealing the past, the present, and the future, to His children? These Holy Days help us understand the magnificent plan that God has for mankind. Thank you so very much for your love and support. Please share these emails and materials with others. This is the first part of a multi part series which we will be offering on the church website at the end of the month. It will include 2 Sermons by Tom Kerry titled: "In the Days of Sodom" along with a 2 part series from News, Nuggets and Insights"